From the National Book Foundation’s 5 Under 35 program to the New Yorker’s 20 Under 40 list, many organizations make a point of recognizing young, gifted authors at the start of their literary careers. In the November/December 2017 issue of Poets & Writers Magazine, we feature our second annual 5 Over 50—a selection of five debut authors over the age of fifty whose first books came out this past year. This year’s 5 Over 50 are Jimin Han, Laura Hulthen Thomas, Karen E. Osborne, Tina Carlson, and Peg Alford Pursell. Here, we feature excerpts from their debut books. 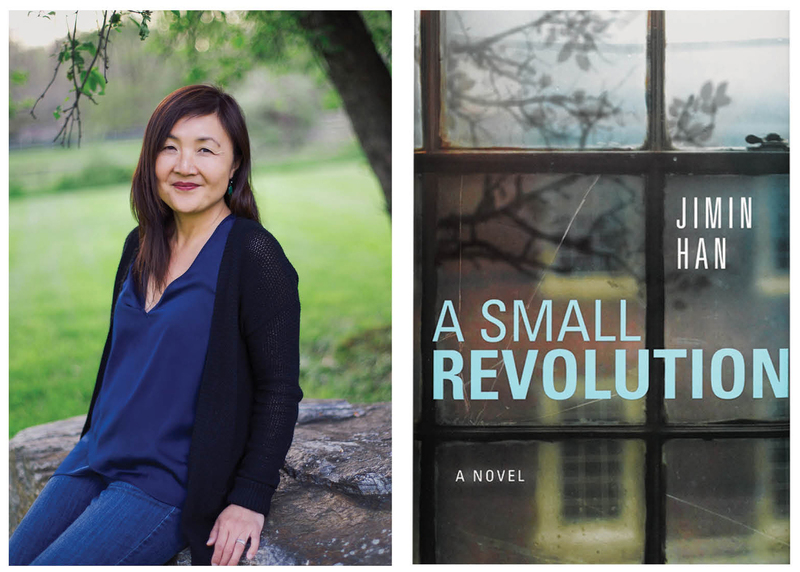 Excerpted from A Small Revolution by Jimin Han. Copyright © 2017 by Jimin Han. Published by Little A, 2017. All Rights Reserved. Read excerpts of the debut books by 2016’s 5 Over 50: Desiree Cooper, Sawnie Morris, Paul Vidich, Paula Whyman, and Paul Hertneky.